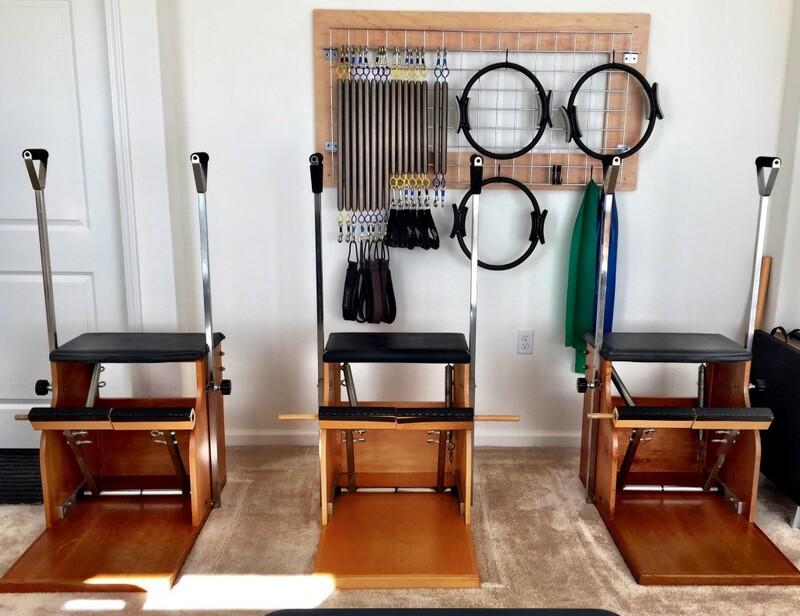 Movement of Pilates is in the heart of Santa Clarita Valley. With a location right off Soledad Canyon Road, we are central to the Newhall, Valencia, Saugus, Canyon Country, and Castaic communities. Our beautiful studio can be found in the shops on Prima Way, in the Villa Metro neighborhood. We offer day, evening, and weekend classes. If you have any questions or would like to book a session, please fill out the contact form, call us, or stop by the location.